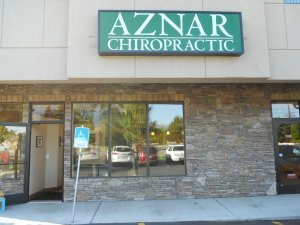 Dr. Aznar specializes in a number of techniques that includes the Thompson Technique, Diversify, Gonstead, Activator, Cox, Motion Palpation, and Nymmo to name a few. In addition to chiropractic adjustments, we provide physical therapy in the form of massage, ultrasound, electrical stimulation, laser, stretching and exercise. Dr. Aznar stays current with the latest research and technology by attending courses in neurology, Bio-Mechanics, immunology, whiplash injury, post-surgical rehabilitation, pediatrics and health coaching.